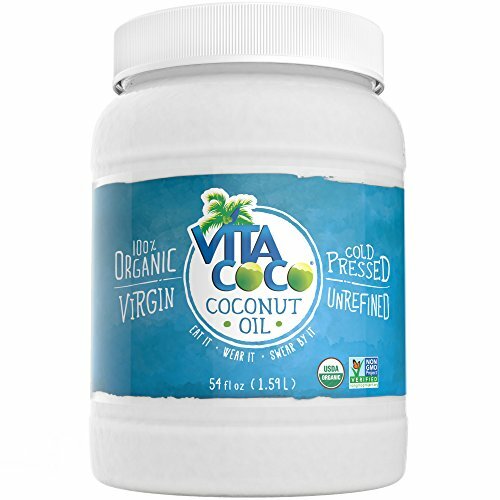 Vita Coco wrote the book on coconuts so prepare yourself for Vita Coco’s Organic Virgin Coconut Oil. Perfect for making your skin happy and adding that extra tropic punch to your recipes. Our ingredient list isn’t long, just one in fact – Organic 100% unrefined, cold-pressed, virgin coconut oil. From soap making for healthy skin to making an array of products, the possibilities are endless!